Agraria is a biennial farm fair that takes place in Valladolid and closed its doors last week. In its sixth edition, the fair received more than 35,000 visitors. Farmers and stockbreeders were able to see all the new agricultural machinery exhibited by more than 300 companies that have participated as manufacturers, importers, distributors and intermediaries of equipment and services for agriculture and stockbreeding. 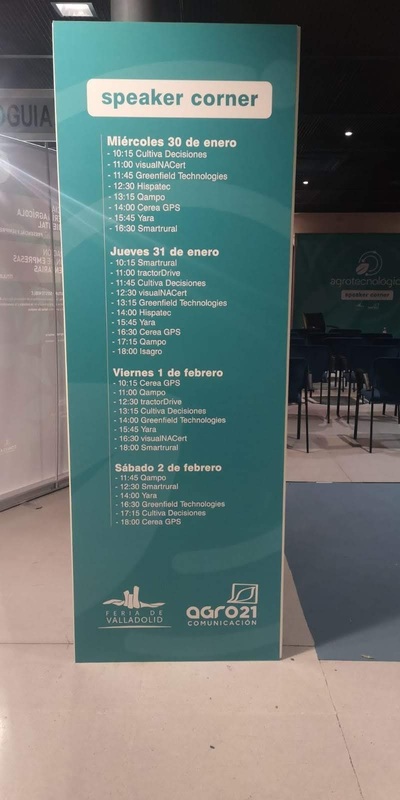 Agraria has also increased the exhibition area, which covers 33,000 square meters because it has open-air spaces and the main room, where Agrotecnológica is located. This is a new space for companies that develop and market solutions for agriculture 4.0, such as crop monitoring systems, traceability, geolocation, soil mapping, guidance systems, data management, etc. Undoubtedly one of the innovative sections of the fair that is differs from other farm fairs where visitors can only walk among the agricultural machinery. We show you a photo gallery sent to us by our friends Kiko and Michel Ángel who were could visit the farm fair. 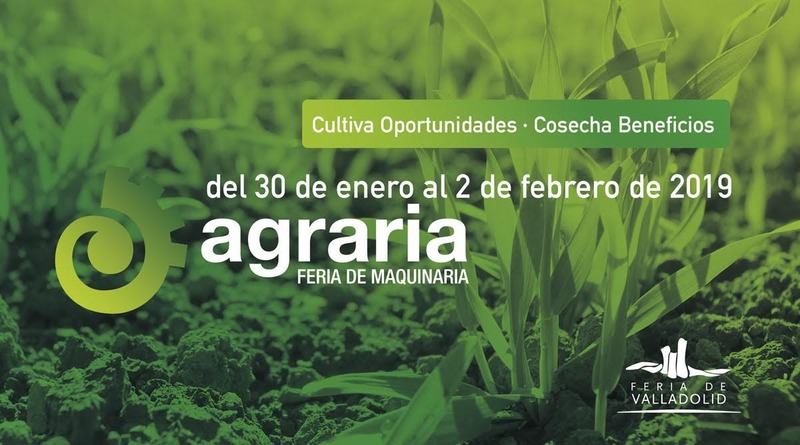 You can also see the following videos where you will find a very complete summary about Agraria 2019 farm fair. Thank you very much for the photos and your collaboration! !